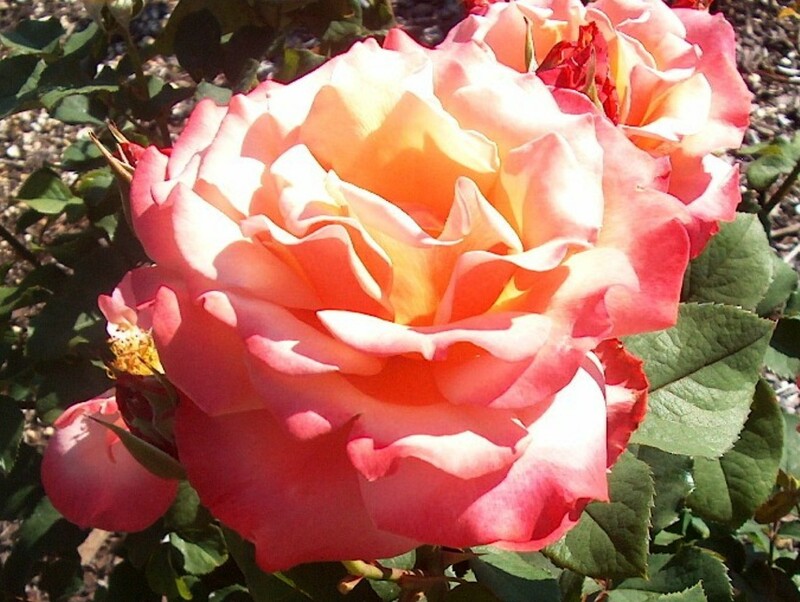 Comments: This color of this rose is apricot to apricot blend. It produces beautiful, high-centered buds. It has glossy, dark green foliage.